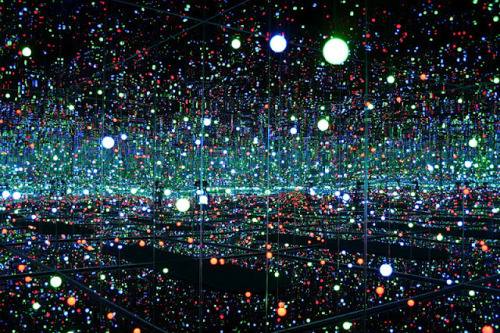 Caught Yayoi Kusama’s exhibition at the Tate Modern! I absolutely adored her installations. © 2012 – 2015, Su. All rights reserved.